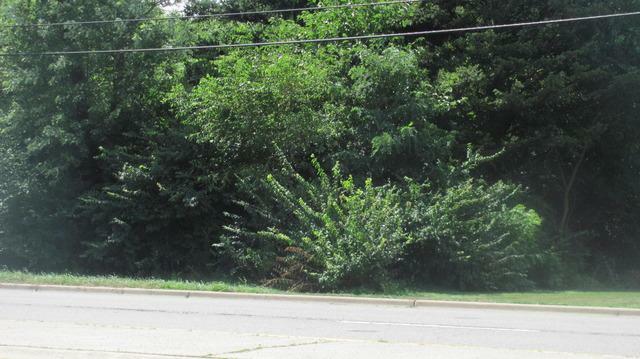 Wooded lot fronting to Route 53 (Main St.). Potential for residential construction or commercial development. Address is actually 5620 Main St., Incorrectly showing on the listing as 5628 Main St.